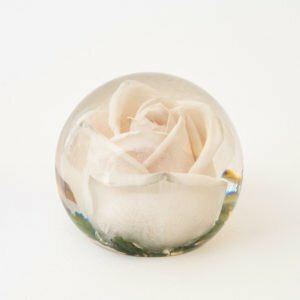 View cart “Single Flower Paperweight 3.5 inch” has been added to your cart. 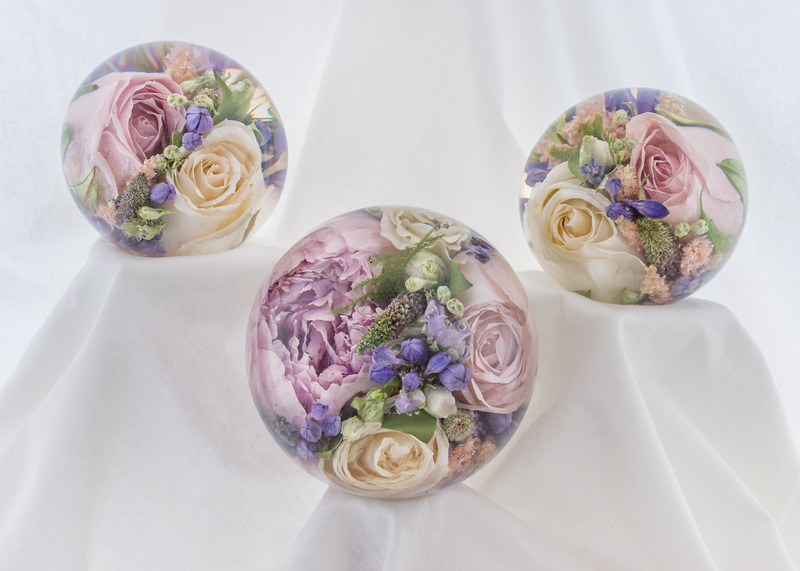 O​ur ​slightly larger bespoke luxury range of ​4​.5″ beautiful multi flower paperweights made with an abundance of multi flowers and then 2 of the 3.5″ designs to enhance. 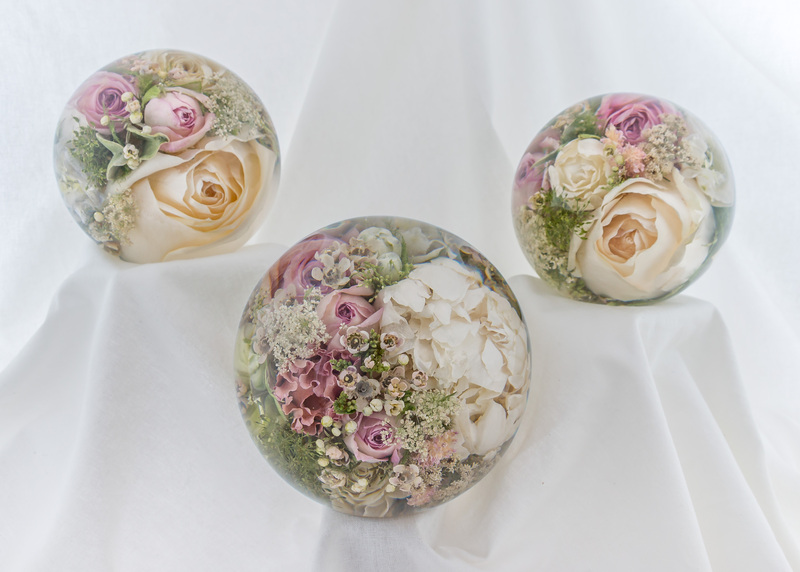 This design can be made in a variety of colour shades ​and flowers​. 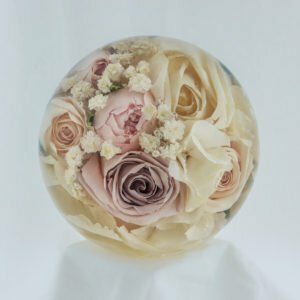 Peonies ​/ large more open single headed flowers ​can be enclosed within this size of paperweight and will look stunning edged with a touch of foliage. 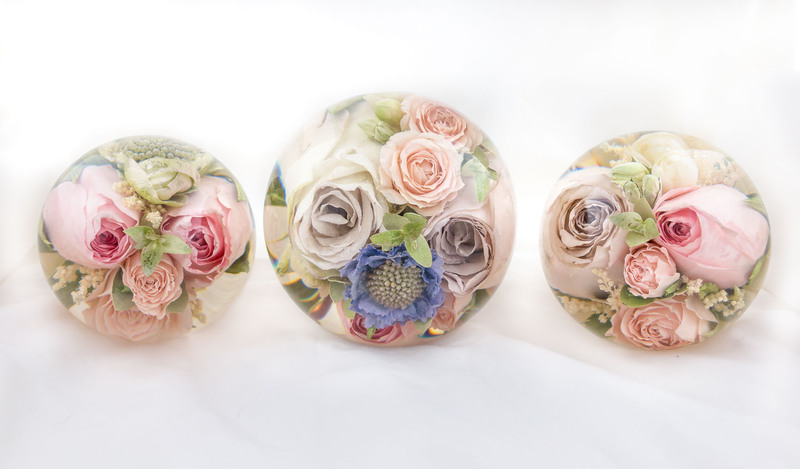 O​ur ​slightly larger bespoke luxury range of ​4​.5 beautiful multi flower paperweights made with an abundance of flowers to show off its beauty. 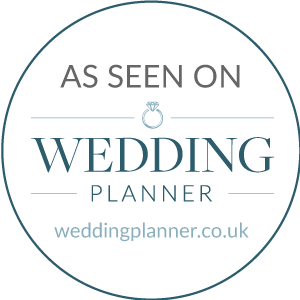 This design can be made in a variety of colour shades ​and flowers​. 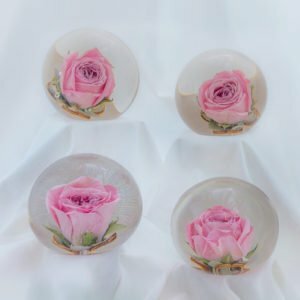 Actual size of completed paperweight is approx​ 4​.5″ and 3.5″ Images are for illustration purposes only, your paperweight will be slightly different as each flower is not identical. 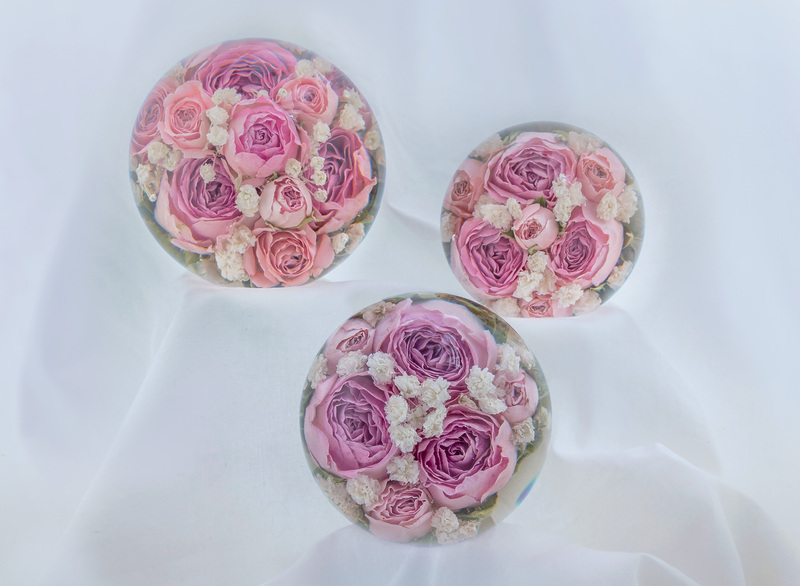 All our paperweights are made by hand and a paperweight is designed with the various selection of flowers provided to us ,so the flowers enclosed within the paperweight will be at the head designers discretion. 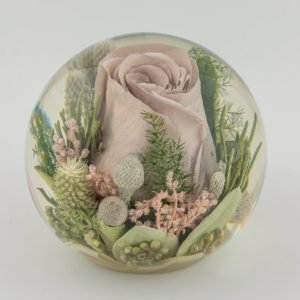 I received my paperweight today and love it !!!! 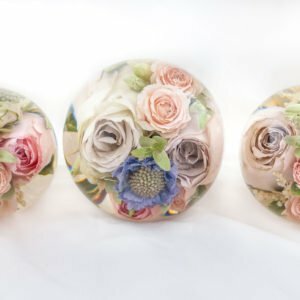 So pleased with the new design of paperweights you introduced just before my wedding – my peony looks stunning , so thank you so so much . Absolutely love my peony! Perfection captured to be enjoyed year round! Love it so much, wished I had more! Absolutely beautiful! Love my peony, perfection captured to be enjoyed year round. I actually bought this a couple of years ago and looks exactly as when I bought it. Wish I had more! 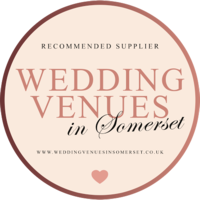 We are very proud to be awarded the “Guild of Master Craftsmen” For the only UK Flower Preservation Company that designs and creates all of our hand made 3D flower paperweights here in Somerset. 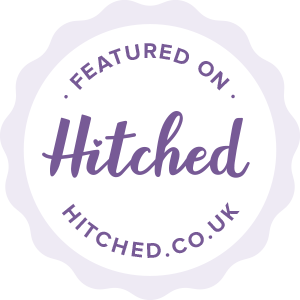 We’re also very proud to have recently become Rock My Wedding and Hitched.co.uk official suppliers. 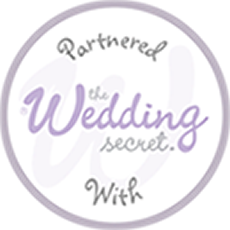 © 2019 Flower Preservation Workshop. All Rights Reserved.